The adoption of model-driven methods for software development is rapidly gaining momentum, stimulated greatly by the emergence of new modeling language standards and corresponding tools. The ability of models to highlight the important aspects of a system while abstracting away the irrelevant bits provides a very effective means of coping with the often overwhelming complexity of modern software systems. However, model-driven development (MDD) is still deemed inappropriate for real-time and embedded software by many practitioners even though the complexity of their systems often exceeds that encountered in other domains. One of the reasons for this is that many early software modeling languages disregarded issues that were critical to this domain, such as the need to accurately represent concurrency and time. In this talk we describe state-of-the-art developments in modeling languages and technologies that overcome such shortcomings, enabling thereby an engineering-oriented style of MDD. This has proven effective not just for the development of real-time software but also for designing complex systems of systems. Bran Selic is an IBM Distinguished Engineer and an adjunct professor of computer science at Carleton University in Ottawa, Canada. He has over 30 years of experience in designing and implementing large-scale industrial systems in telecom, aerospace and robotics. 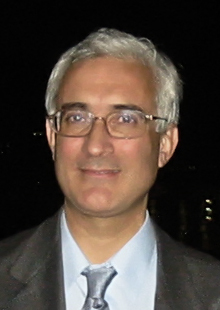 Bran pioneered the application of MDD and object-oriented methods in real-time software and is the author of a reference text on this topic. At IBM he is responsible for defining the strategy for systems development tools being developed by the IBM Rational brand. Bran is also the chair of the OMG task force responsible for maintaining the UML 2 standard. Please click here for additional information on Bran Selic. This presentation will start describing the main functions of multimedia control applications with special emphasis on video surveillance systems. Based on this description the resource requirements of multimedia control applications will be presented in particular regarding the use of the processor, the memory, and the network bandwidth. Some real-world sequences will be used to illustrate the presentation. Francisco Gómez-Molinero is co-founder and Technical Director of Visual-Tools a Spanish SME who develops and sells smart video surveillance systems in Europe. He is responsible for the R&D department of the company where he is heavily involved in creating the innovations in the product line. Prior to that, Francisco worked at ESTEC, the European Space Agency R&D Centre in The Netherlands. He was also responsible for defining the ESTEC real-time on-board software R&D strategy for the European Space 32-bit microprocessor developed by leading European companies. This presentation will focus on the second call for Objective 3.7 on "Network Embedded and Control Systems", opening on June 2007, with a closing date on October 2007. Please find details here. 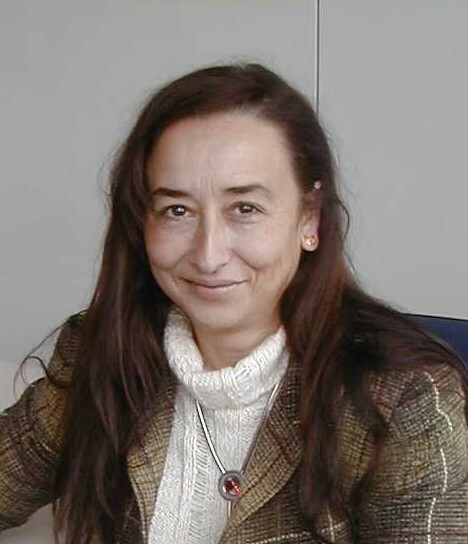 Mercè Griera is project officer at the European Commission's Information Society and Media Directorate General. She works in the Seven Framework Programme for Research and Development, concretelly in the area of Embedded Systems. She entered the Commission in 1993 in the area of Research Networking, she moved to High Performance Computing and Networking and to Communications Technologies. Before joining the European Commission, she was technical director of CAETI (Generalitat de Catalunya) and lecturer and researcher at the Autonomous University of Barcelona.